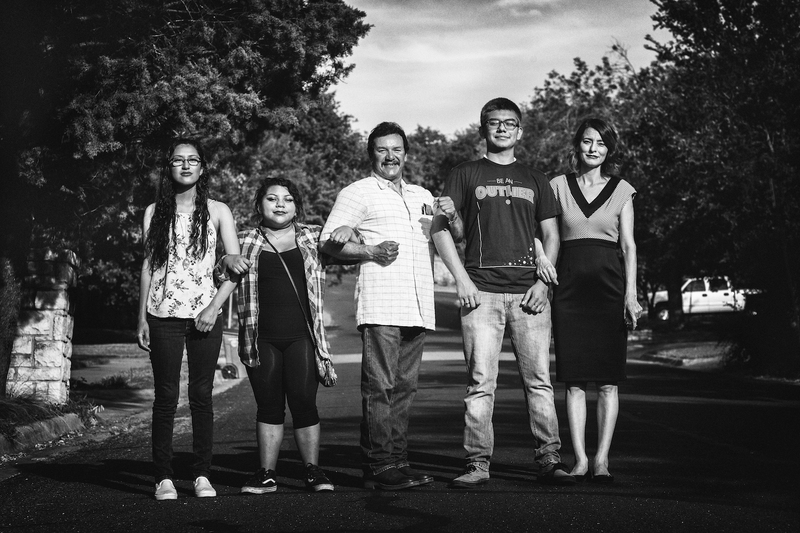 Jolt Initiative is a 501c3 non-profit organization that increases the civic participation of Latinos to build a strong democracy and state where everyone’s voice is heard. HOW WE DO IT -Non-partisan voter registration: Jolt Initiative trains community members to conduct nonpartisan voter registration with their communities. 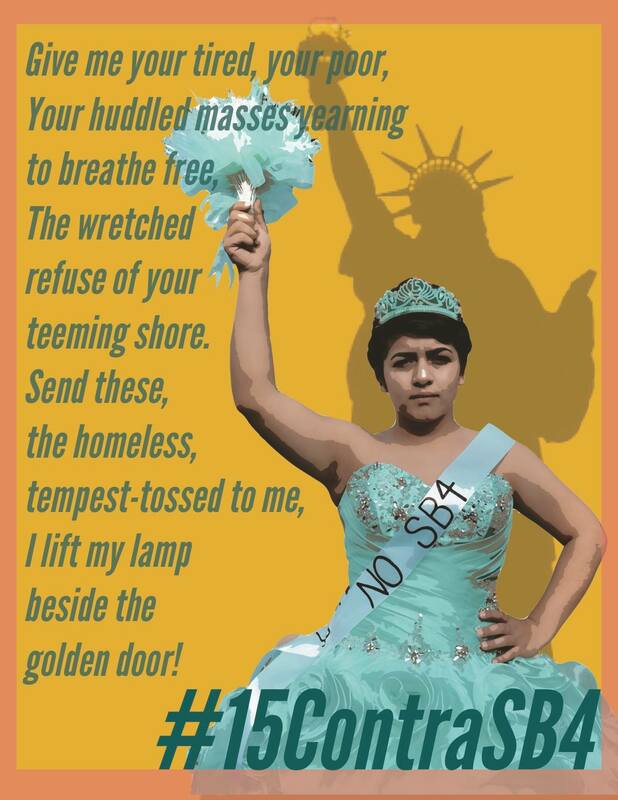 -Leadership Development : Jolt Initiative’s Leadership Institute provides training to the Latino on public speaking, advocacy, digital organizing and mobilization so they that may be effective leaders for their community. -Community and Student Organizing: Jolt Initiative helps young people for student chapters at their High Schools and College campuses to work on the issues that matter to them and ensure their peers are registered to vote and informed on our democratic process. 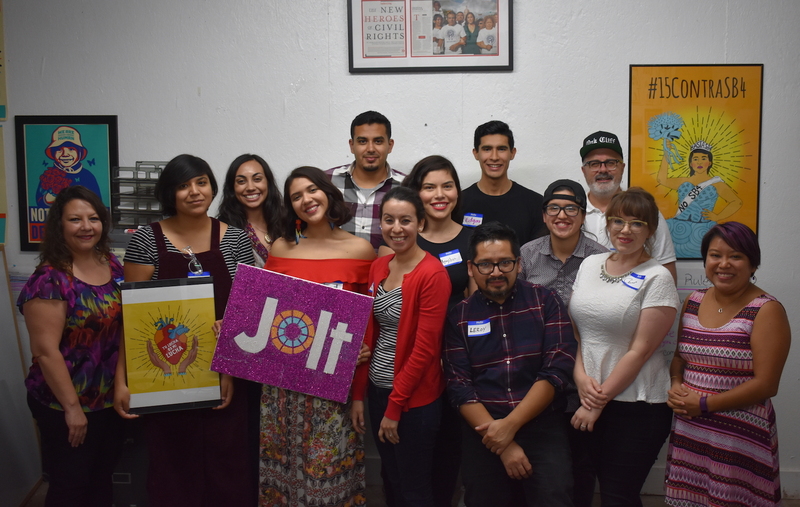 -Telling our Stories : Jolt Initiative brings artists and musicians together to help lift up the issues and voices in the Latino community to ensure the stories of how everyday people in the community are coming together to build a strong democracy. Have experience with Jolt Initiative ?